Where the Sunset Always Rocks! 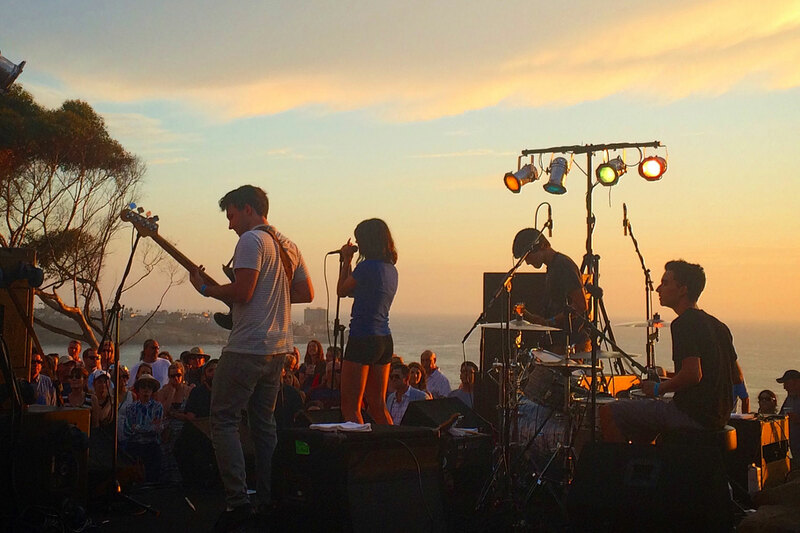 Back for its 14th season, the Green Flash concert series combines live music with panoramic ocean views on the aquarium’s stunning Tide-Pool Plaza. Keep an eye out for a real “green flash,” a rare optical phenomenon caused by refraction of light as the sun sets on the horizon. All concerts are general admission and standing room only. Green Flash admission includes concert attendance, parking, and entrance to all aquarium exhibits starting at 5:30 p.m. when doors open.